"Although average winter mortality rates have increased from around 15% before 2006 to more than 30%, beekeepers have been able to adapt to these changes and maintain colony numbers. Rebuilding colonies is a routine part of modern beekeeping. The most common method involves splitting healthy colonies into multiple hives. The new hives, known as “nucs,” require a new queen bee, which can be purchased readily from commercial queen breeders for about $15-$25 each. Many beekeepers split their hives late in the year in anticipation of winter losses. The new hives quickly produce a new brood and often replace more bees than are lost over the winter. Other methods of rebuilding colonies include buying packaged bees (about $55 for 12,000 worker bees and a fertilized queen) or replacing the queen to improve the health of the hive." So that's OK then? In my beekeeping lifetime we have quickly reached a situation where bees can only survive by artificial methods in many parts of the world. 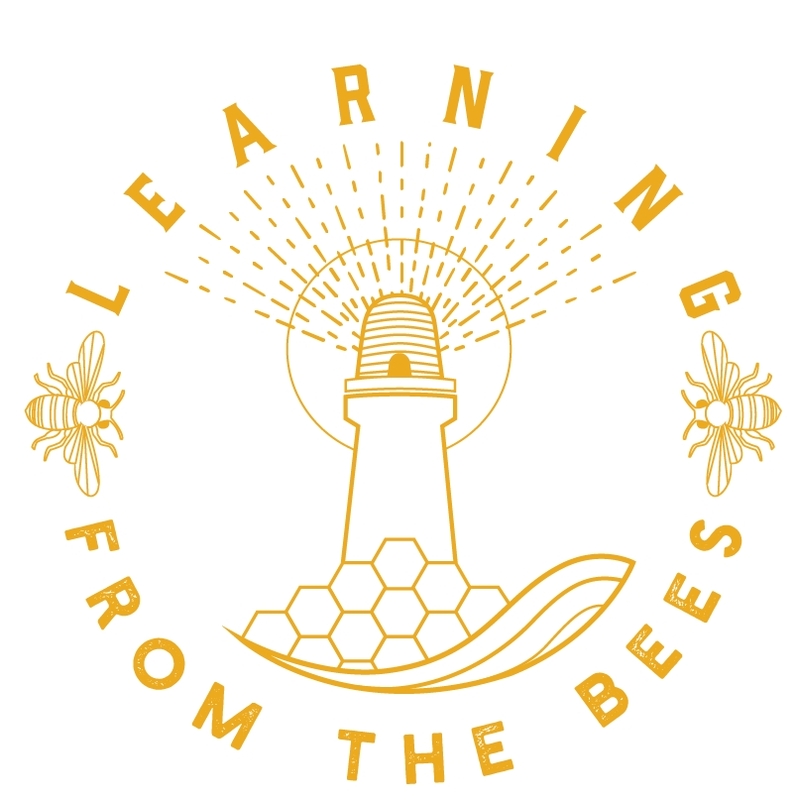 Experienced beekeepers know splitting hives, importing package bees, mass queen production and other artificial methods such as queen insemination lead to weaker genetics in their bee stocks unsuited to the local environment. Does anybody think that losses will peak at 30% if the solutions to the problem comes from the same thinking that created it? So many hives have poor health because of the incorrectly described methods in this article.Weak hives create more weak hives in a snow ball effect. The article uses economics to measure bee health. Economics didn't do a good job of predicting the financial crash in 2008, so why should we trust it to determine bee health? The solution to CCD? Non toxic varied forage and less exploitation of bees.